There is no dearth of dental care products on the market. However, not all of them offer the results you expect. As you know, you have to floss and brush your teeth on a daily basis. Optimal dental care is not possible if you don’t keep your teeth and gums clean. For this, you need a handy electric toothbrush. However, why should you ditch your regular toothbrush and opt for an electric model? For one, you get the utmost convenience with an electric toothbrush. You no longer have to exert your energy when brushing your teeth. Secondly, you get effective cleaning results. With the wide variety of electric toothbrushes on the market, selecting the right one can be difficult. You should stick to the leading brands to be on the safe side. 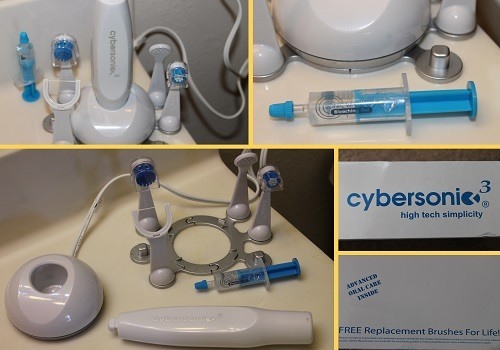 Cybersonic is a leading provider of dental care products, including electric toothbrushes. 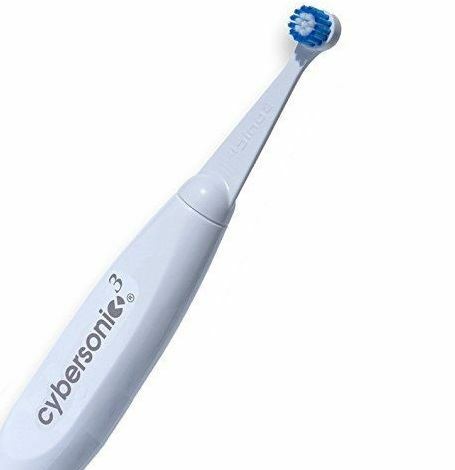 The Cybersonic3 is not a mere electric toothbrush. It is a complete oral care solution that offers you effective cleaning while being gentle on your teeth and gums. The package includes many handy tools, such as effective whitening system, attachable tongue scraper, applicator brush for applying the whitening gel, and an attachable floss head. What this means is you can use this product for both brushing and flossing. The effects of cleaning your teeth using this electric toothbrush are similar to the feeling you get after visiting your dentist. The product incorporates the brand’s exclusive Harmonic Resonance Technology, which offers 40,000 strokes per minute. By this measure, you won’t find a faster toothbrush on the market. The vibrations of the brush follow different frequencies to ensure you can clean your teeth and gums effectively. The electric toothbrush features a long-lasting battery. You only have to charge the brush fully, and you will be able to use it for a week or even two weeks without the need to charge it again. In case you are taking a short trip, you can take the electric toothbrush along without having to carry the charger. The charging base is small, with a diameter of just 3 inches. It features an accessory holder that you can detach. Rest assured, you don’t need to worry about counter space when charging the Cybersonic3. Cybersonic stands behind the quality of their products. The same is the case with the Cybersonic3. The brand offers a 30-day money back guarantee. In case you are not fully satisfied with this product, you can simply return it and get a refund. You will also receive a 1-year manufacturer warranty. A majority of people who purchased this electric toothbrush on Amazon are happy with its performance. 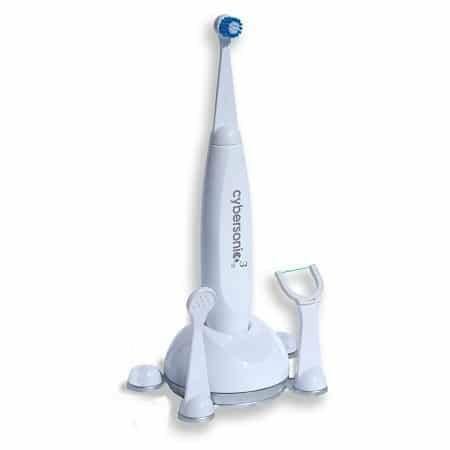 In fact, the Cybersonic3 is among the highest-rated dental products on the website. According to a customer, she dealt with many oral health issues because of not visiting the dentist. The problem exacerbated to a point where she required surgery. Then she started using this electric toothbrush, and her dental health has improved significantly since. She states that her dentist said she no longer needs surgery. A reviewer wrote that as a family, they have been using Cybersonic products for a decade and a half. The customer praises the durability of the electric toothbrush. He also stated that this product is an upgrade on the previous toothbrushes from the brand. Another happy customer wrote that this is the best electric toothbrush on the market and now he no longer wants to use a regular toothbrush. He does go on to state that the electric toothbrush is noisy when you compare it to other models on the market. Another reviewer compared this product to an electric toothbrush from Sonicare. According to him, the Sonicare toothbrush makes brushing difficult, because of the pressure it exerts on the teeth and gums. The client says that the Cybersonic3, on the other hand, is easy on the gums and teeth, and does not produce more noise than an electric razor. On the flip side, a few customers did not have a pleasant experience when using this product. A customer wrote that the toothbrush is too loud. Plus, he had to ask for a replacement because the first unit he received broke down. You can conveniently purchase this electric toothbrush online from Amazon. The product is available for around $95, and also, you get free shipping. You don’t have to spend any extra cash to have the product delivered to your doorstep. You can get the product at your home within two days at no cost with Amazon Prime. You can order the toothbrush for around $80. However, if you include the whitening gels in the order, you will have to pay around $95. 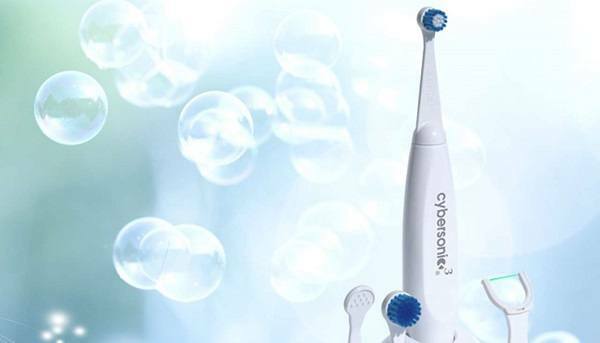 Cybersonic claims that this is the last electric toothbrush you will ever need to buy. Hence, you should consider purchasing. Overall, there are no apparent shortcomings of the Cybersonic3 Electric Toothbrush. 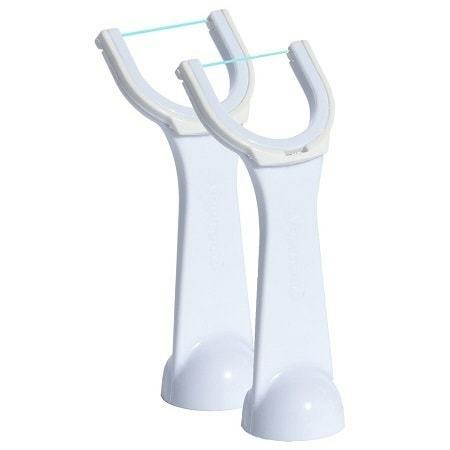 The product offers a wide range of features that enable you to maintain optimal oral hygiene and keep your teeth clean. The price is reasonable, and you can avail free shipping. Moreover, the people who have used it praise its performance and the results it offers. In a nutshell, you should keep this electric toothbrush on the top of your dental hygiene shopping list.